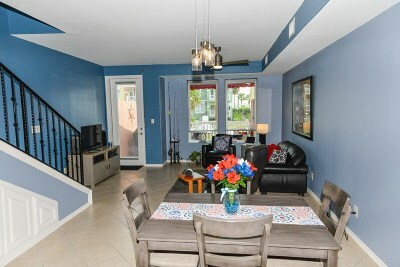 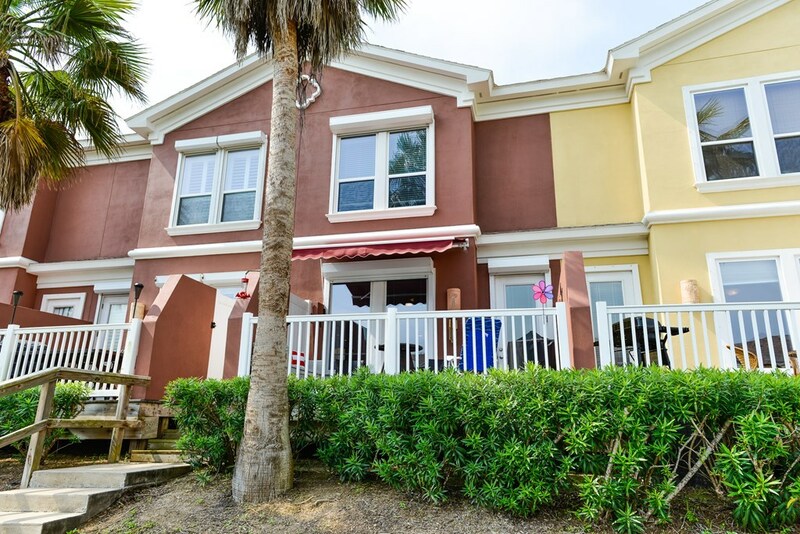 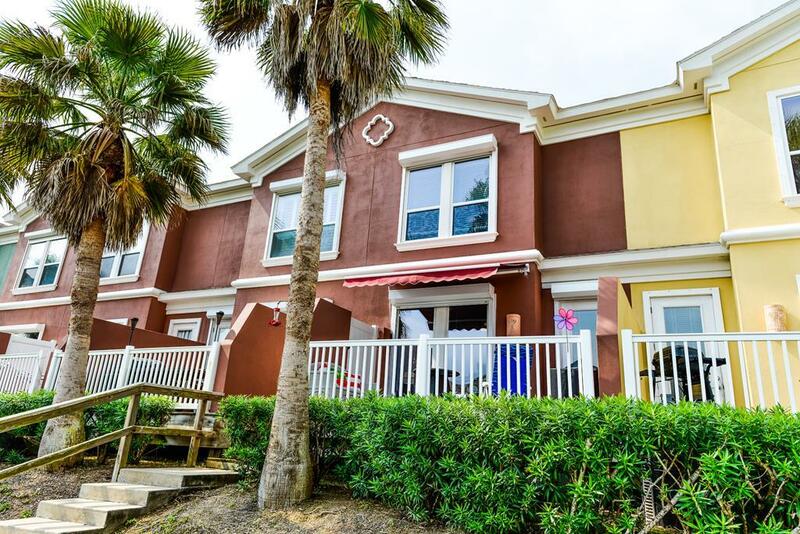 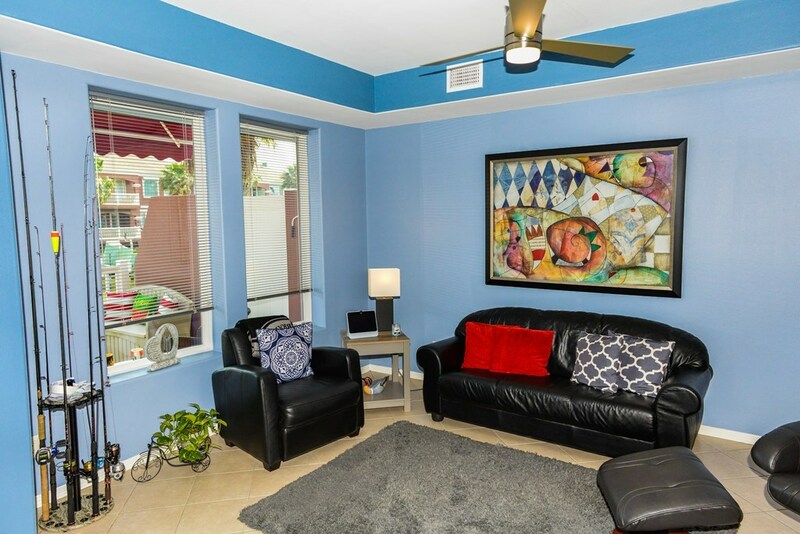 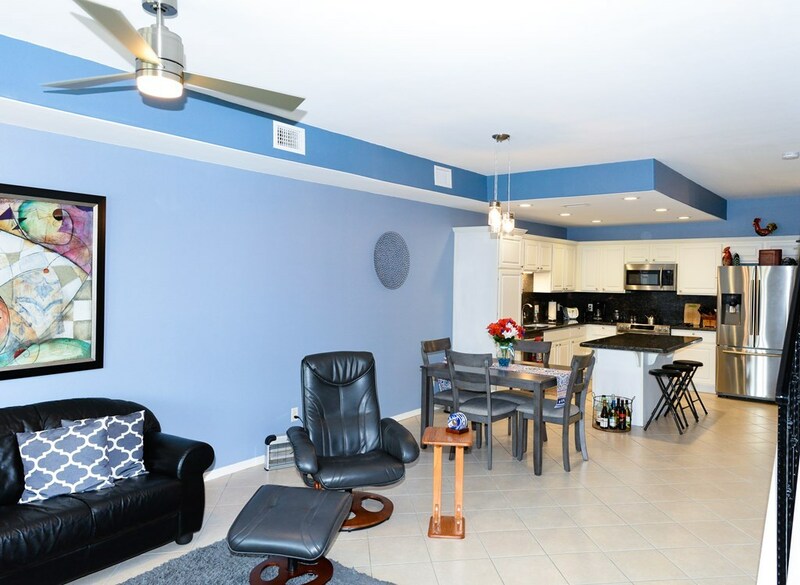 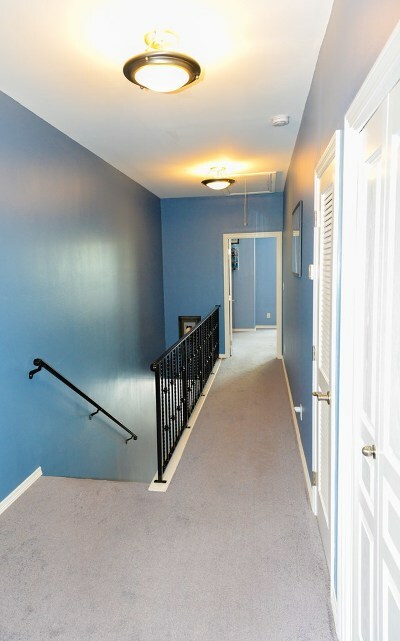 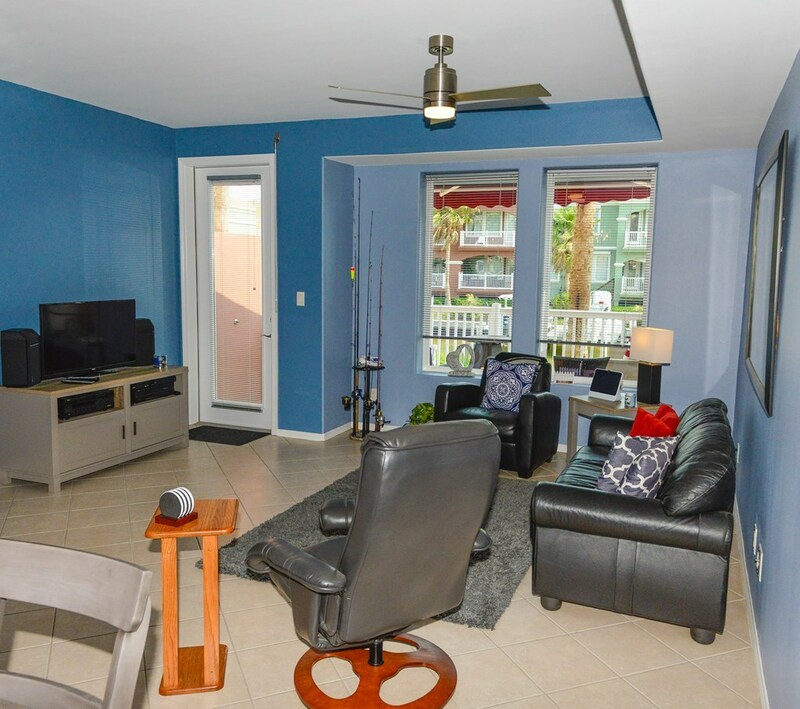 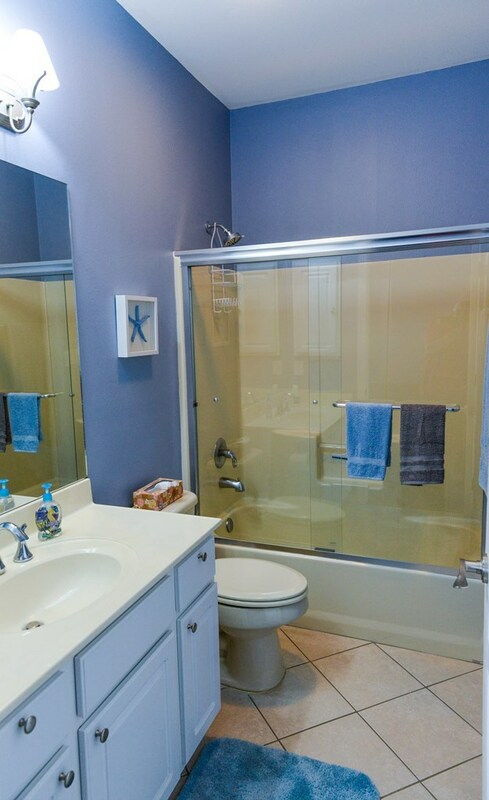 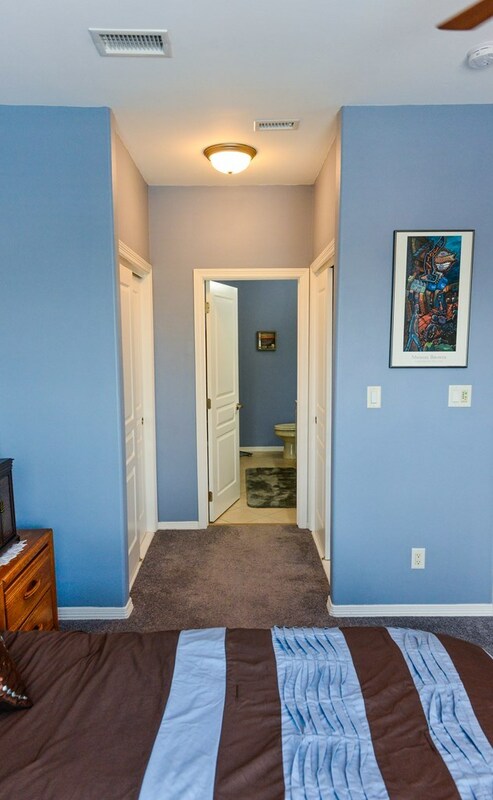 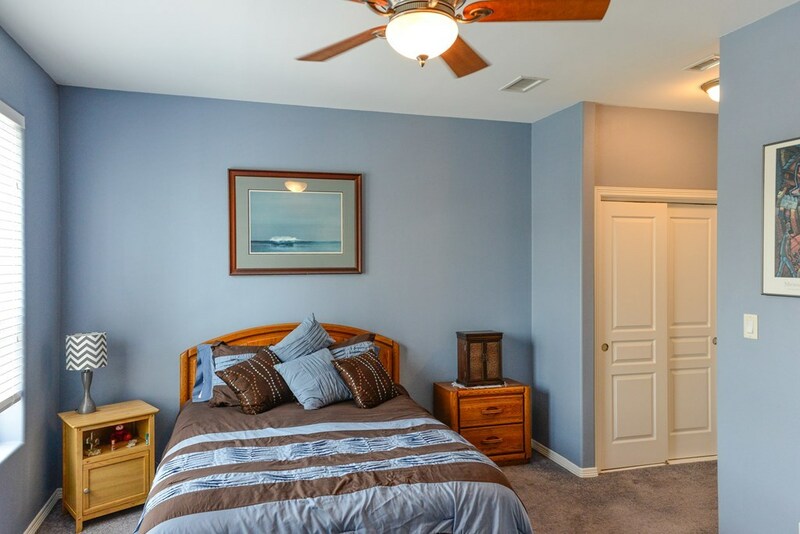 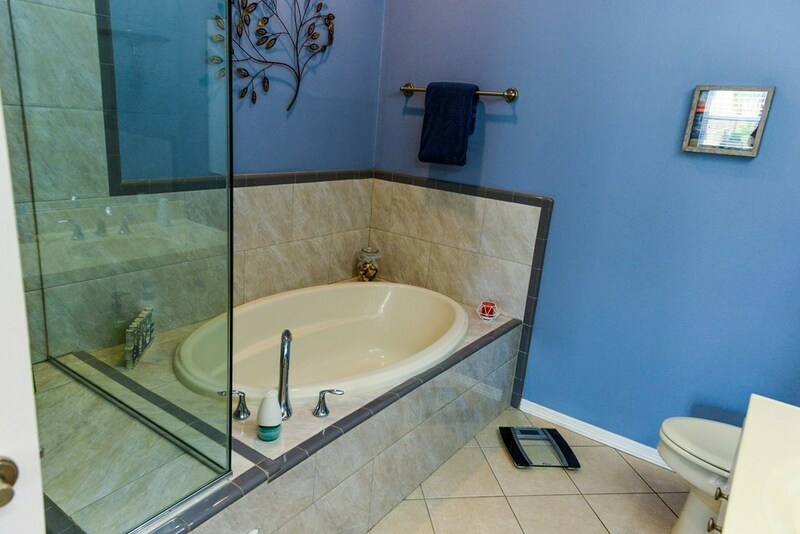 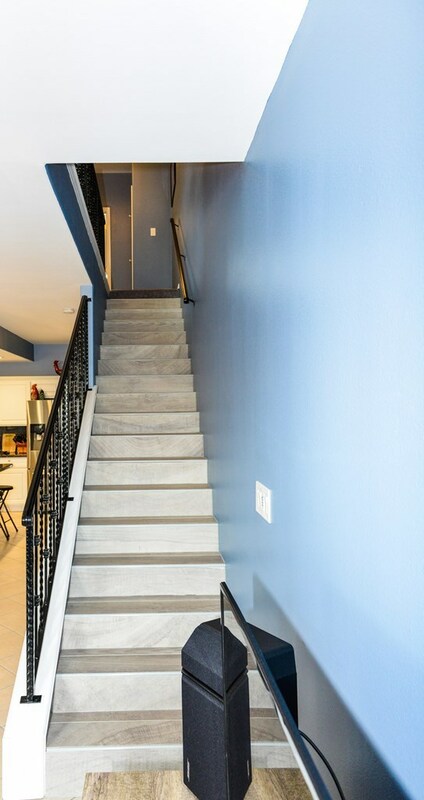 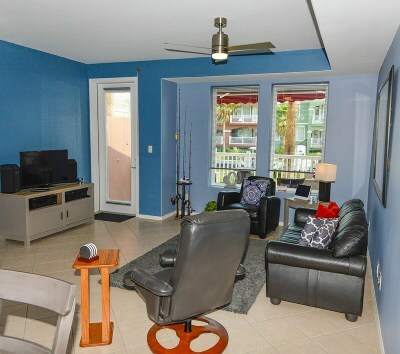 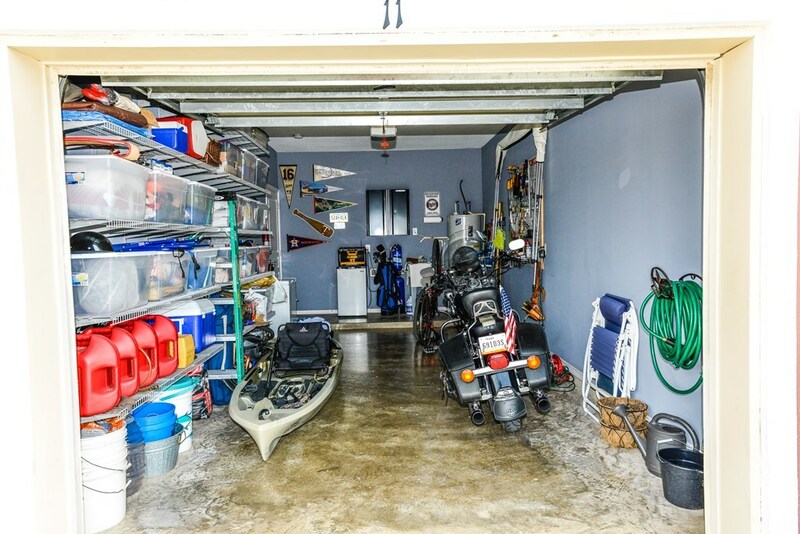 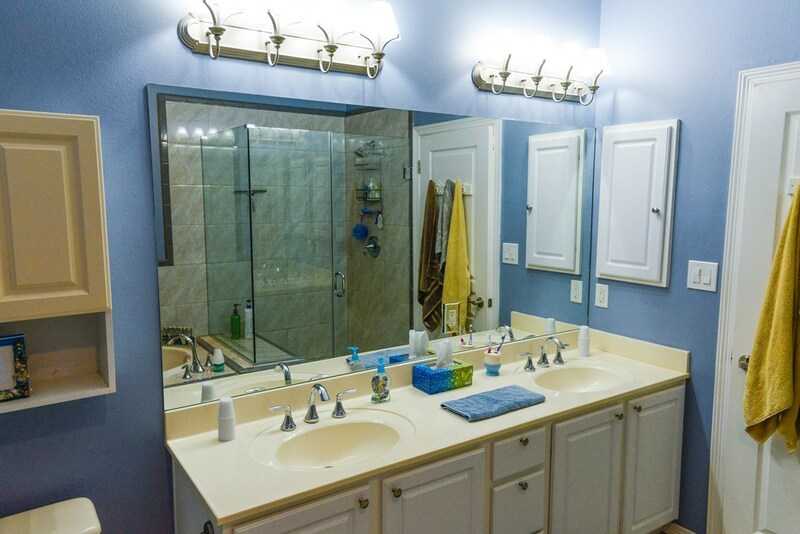 Newly renovated 2 Bedroom 2.5 Bath townhome in the Harbors with a boat lift. 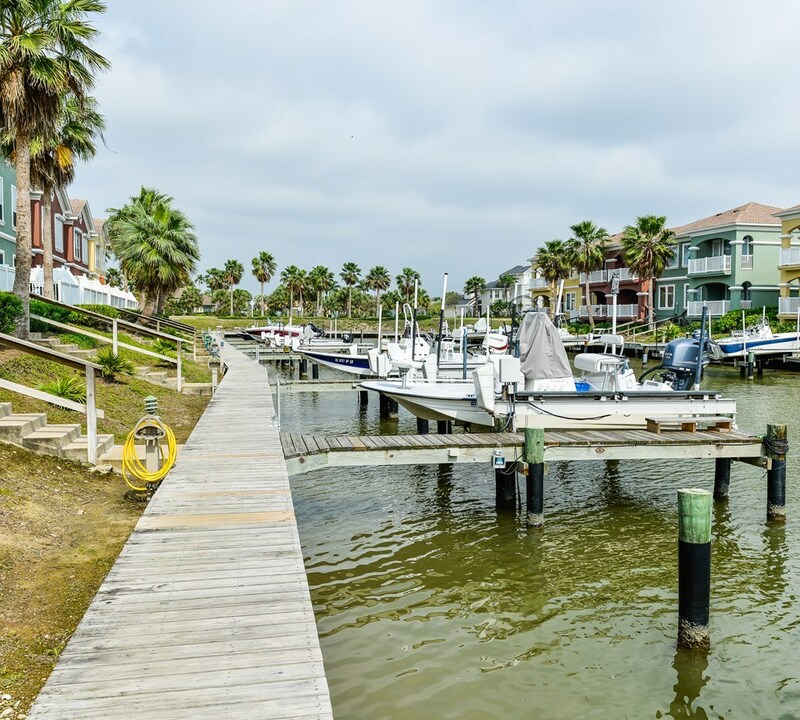 Perfect fisherman's paradise! 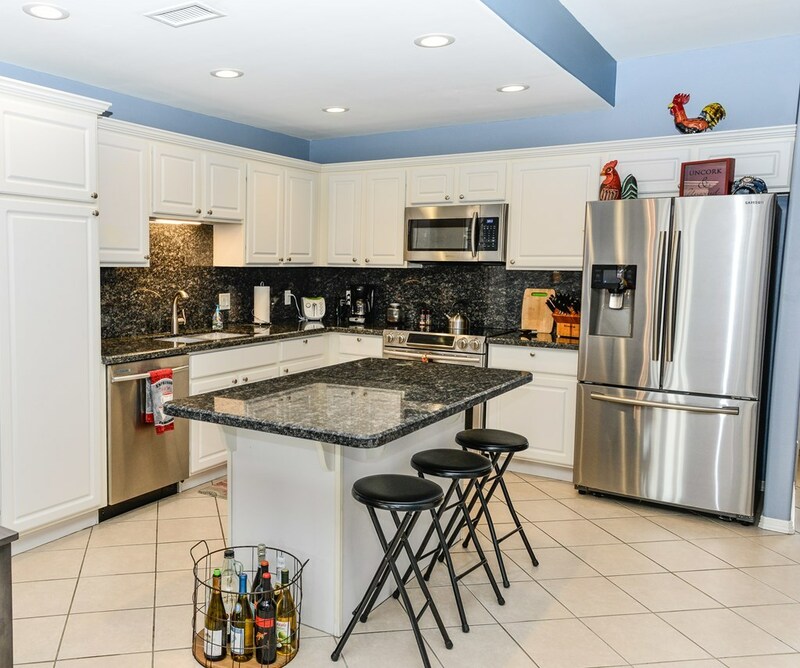 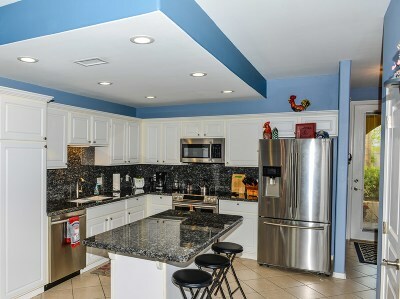 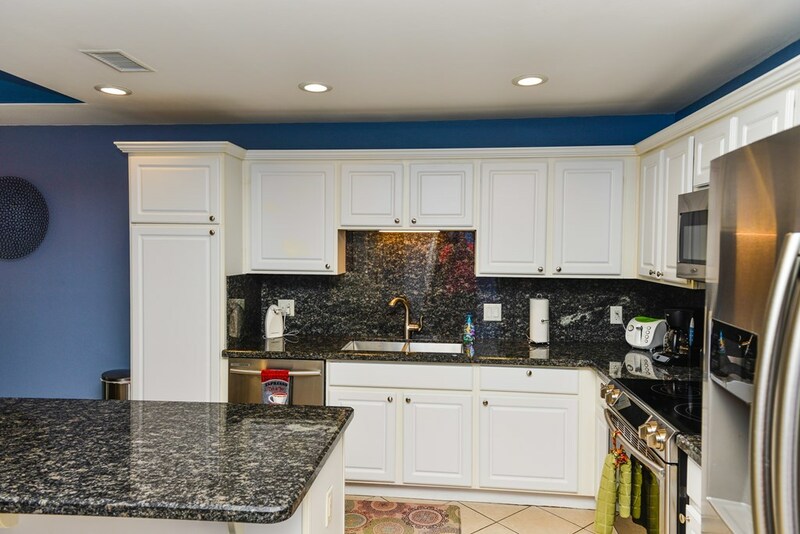 The kitchen has 1 year old stainless steel appliances and granite counter-tops. 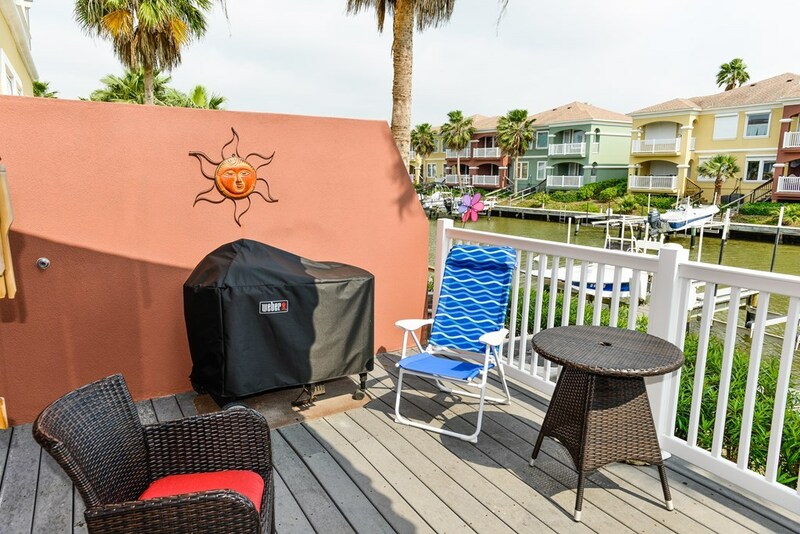 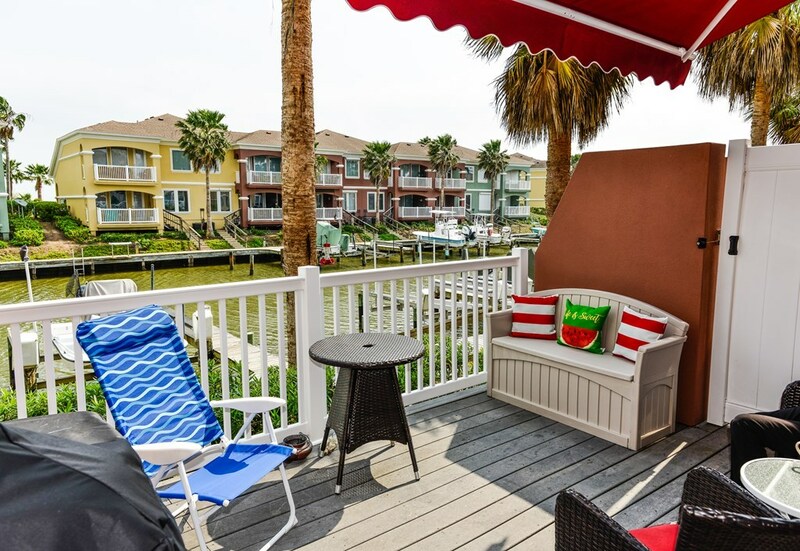 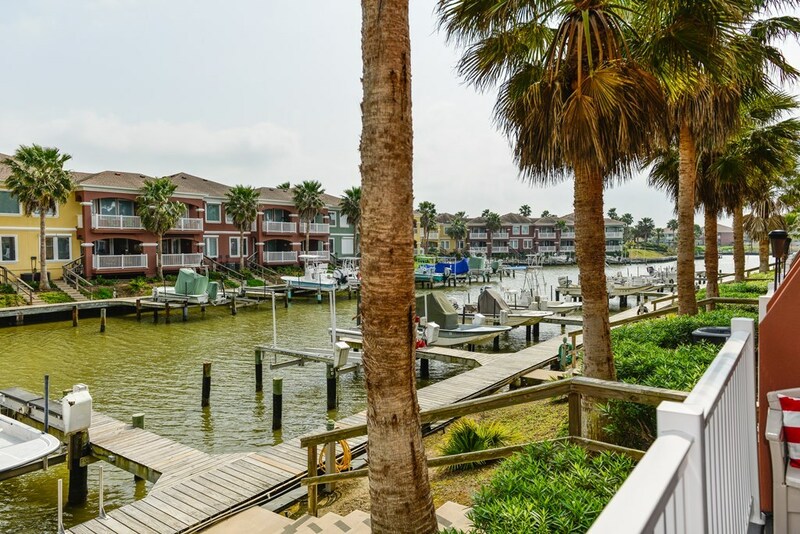 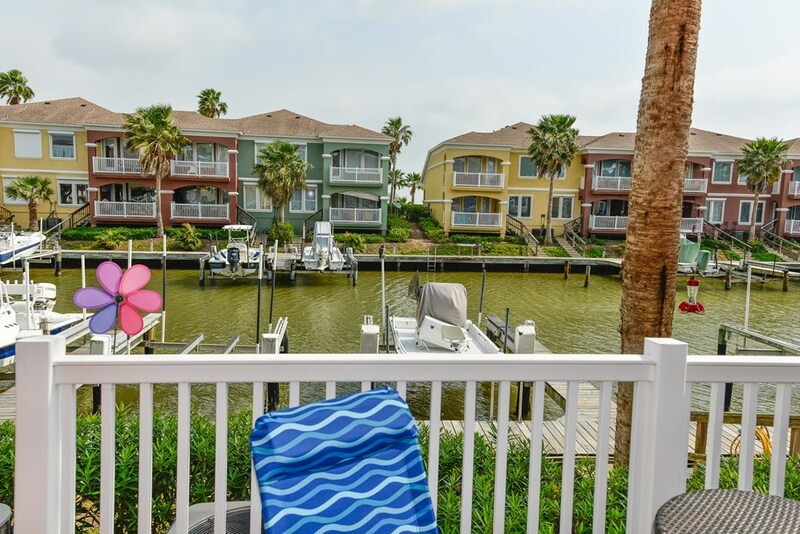 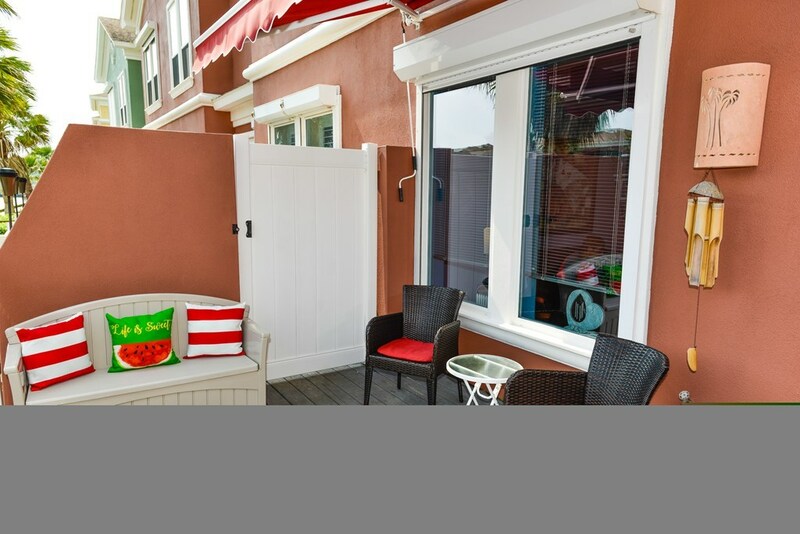 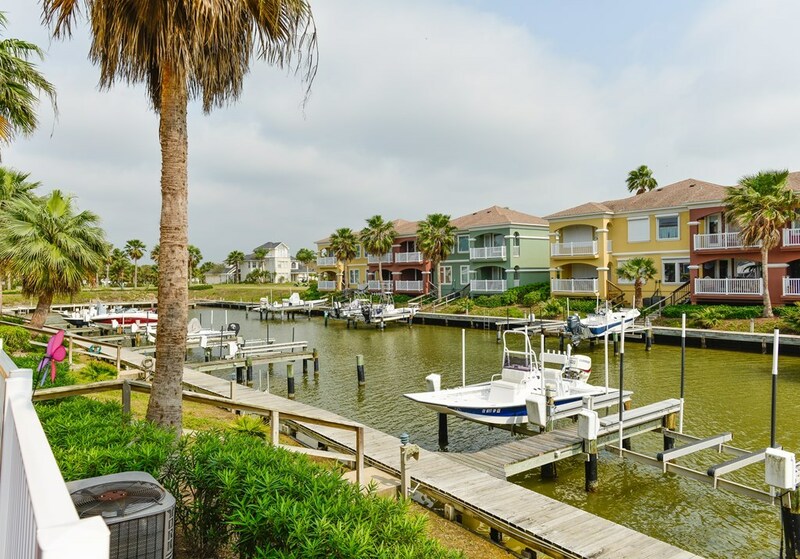 The property features built-in storm shutters, a retractable patio canopy and the patio looks out over the channel, custom built storage below stairway, and gorgeous bathroom finishings! 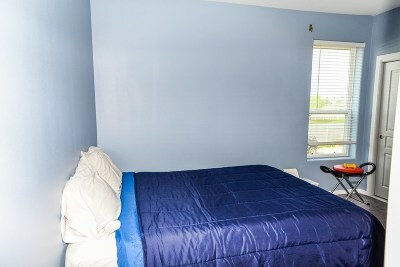 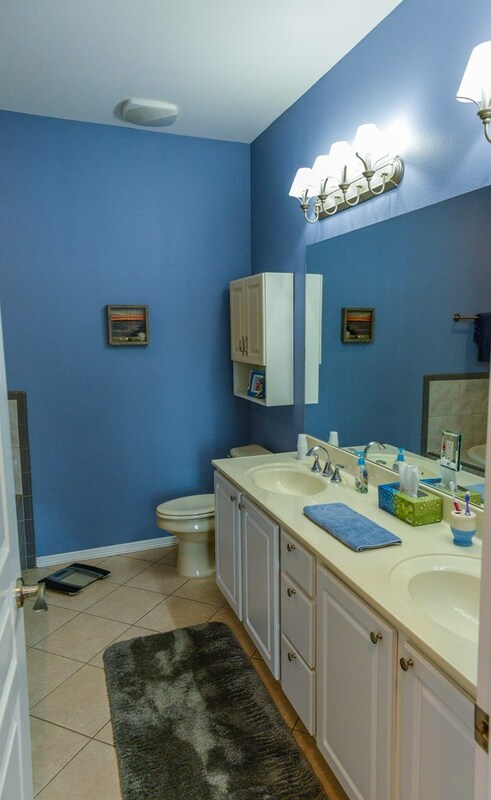 A/C and water heater are approx. 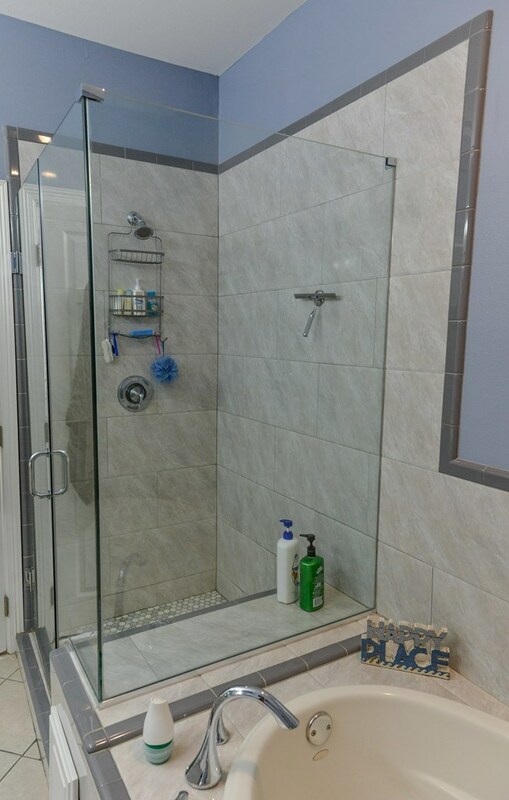 1 year old.